Abortion remains legal in the US, but access has been slowly eroded since prohibition was ruled unconstitutional nearly fifty years ago. Simultaneously abortion remains culturally stigmatised – it is kept secret and presumed shameful. But feminist activists are working to increase access and challenge this stigma. 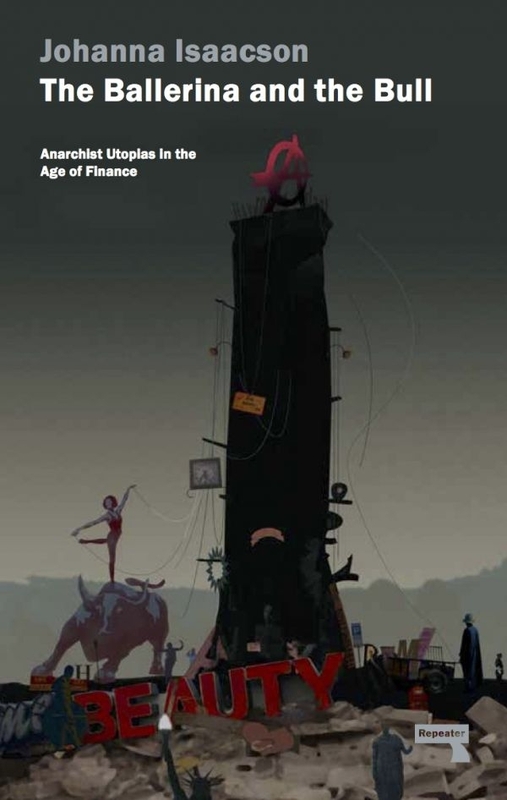 Numerous organisations and campaigns are challenging abortion stigma using the internet and social media and intersectional feminist sensibilities. 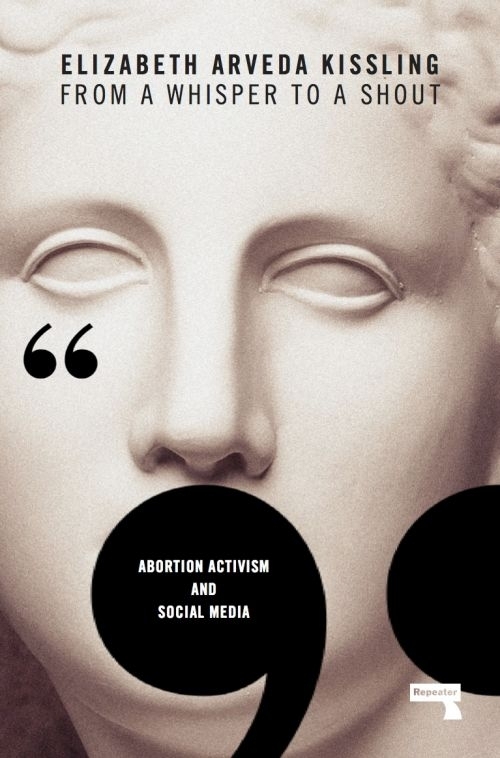 From A Whisper to a Shout takes a closer look at four of these organisations – #ShoutYourAbortion, Lady Parts Justice, #WeTestify, and The Abortion Diary – and how they are integrating feminist tactics, social media, and political strategies to challenge abortion stigma and promote abortion access.